Admit it. Ninjas will always be cool. They will always beat pirates in a fight without trying (or so says my other half). 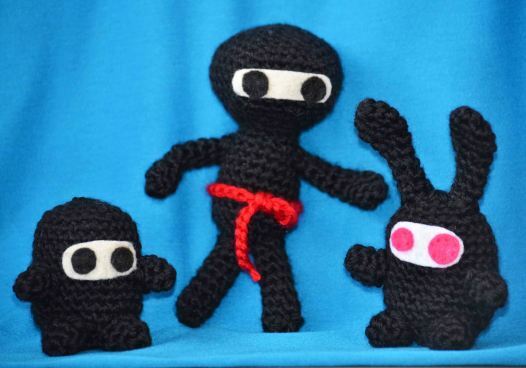 And now you can make your own little ninjas with these cool Amigurumi patterns! These super cool mini ninjas were made by the DIY Geekess at DIY Geekery. She explains that she has a hard time sitting still at airports, so she brings along wool and a crochet hook. 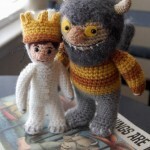 And lo, our woolly ninja friends were made. All three require worsted weight yarn in black (and red if you’re keen on making the belt as well) and a 3.75 mm (size F) crochet hook. To complete your project, you’ll also need stuffing, felt for the face and the eyes and needle and thread to sew the face and the eyes on. Or, if you’re not handy with needle and thread (like me), you can also just glue them on. 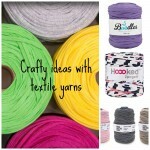 The patterns are quick, easy and suitable for all you crochet novices out there. 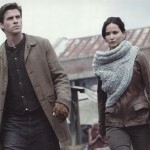 All three patterns are here, at DIY Geekery. 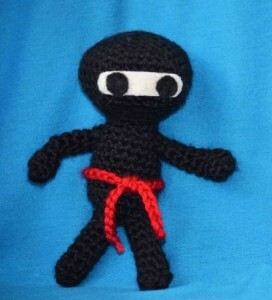 And if you don’t really fancy making your own ninja buddies, why not have a look at all the other cool stuff in our Craft section? 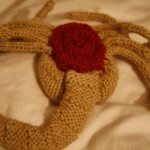 Or check DIY Geekery for more geeky craft inspiration.